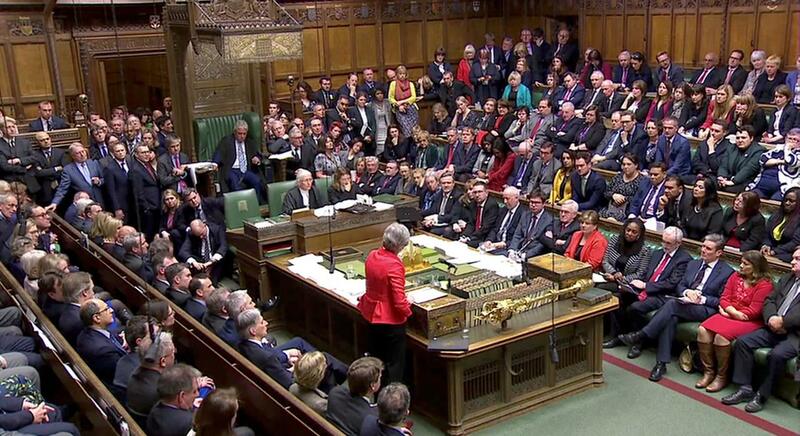 British govt to resume talks with opposition, Labour party - SABC News - Breaking news, special reports, world, business, sport coverage of all South African current events. Africa's news leader. They would discuss environmental standards and workers’ rights after Brexit as well as the future security relationship with the European Union (EU). She has been unable to persuade MPs to back the withdrawal terms she has struck with Brussels but is also unwilling to take Britain out of the EU with no deal at all. This entry was posted on 14 Apr 2019,04:42PM at 4:42 PM and is filed under World, Homepage Featured Story Slider. You can follow any responses to this entry through the RSS 2.0 feed. Both comments and pings are currently closed.